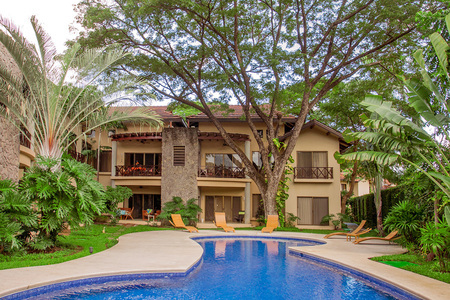 Villa Vista Azul first time offered for sale. 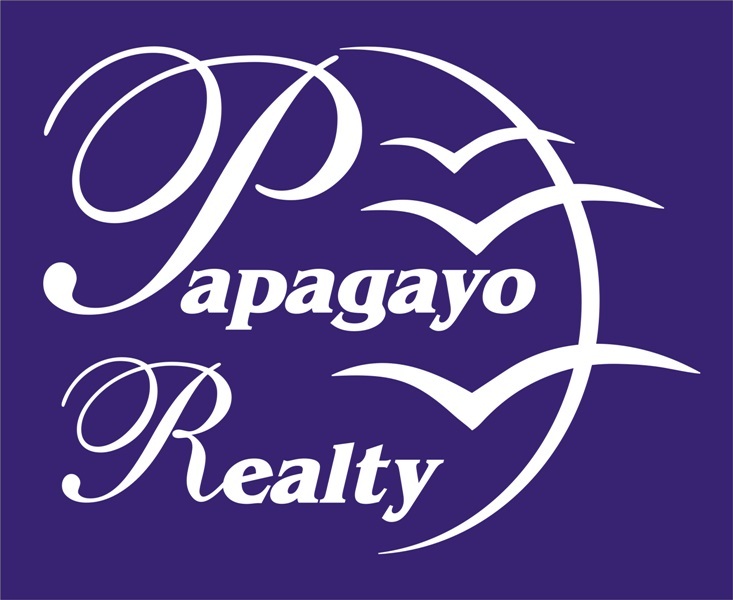 Located in the desirable North Coco area. Beach path directly across from the villa compound. 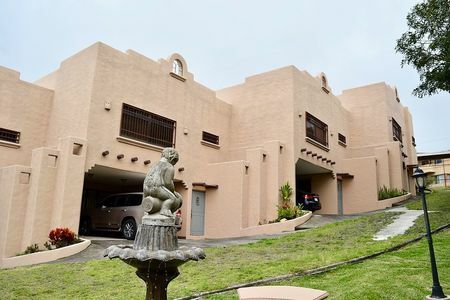 Unique location - ocean views and walk to the beach - very difficult to find in most beach communities because of the terrain. 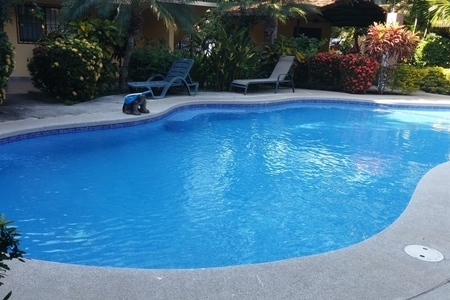 large swimming pool, lighted waterfall feature, remote control outside designer lights, fully furnished and beach access across the small community road. 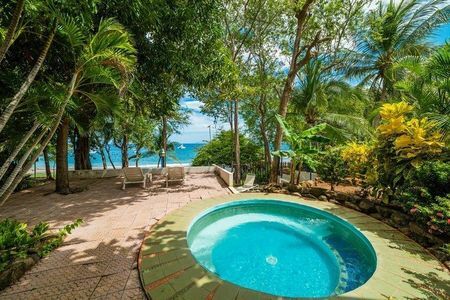 The guest home offers: 2 bedrooms, 2 baths, carport, outside laundry, covered terrace with some ocean view (hear the waves), stainless steel appliances and fully furnished. 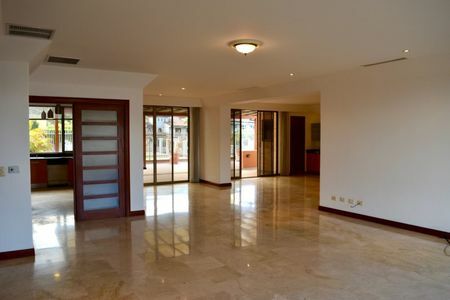 The studio apartment is fully furnished and has it’s own access and parking area below. There are Million dollar homes above the property compound. 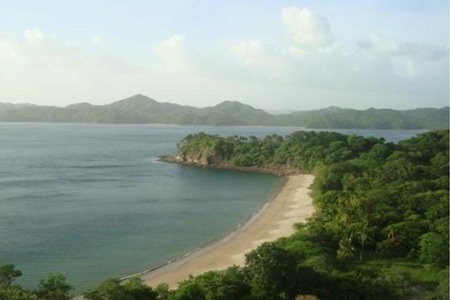 North Coco beach is the most secluded and pristine beach compared to the central to South end of Coco. 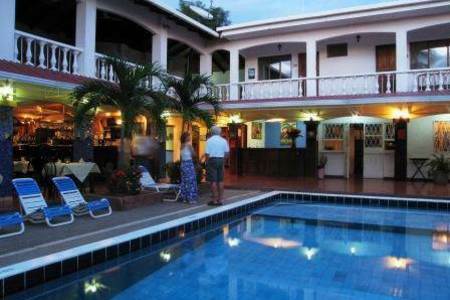 Only 30 minutes to the International Airport in Liberia, 20 minutes to the private Hospital CIMA. 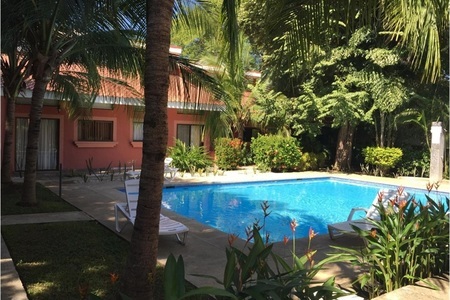 It is a short walk to beach front restaurants and other services yet the compound is in a tranquil, secluded area. 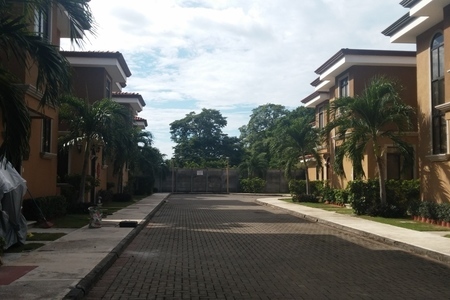 It is possible to also purchase 1-2 lots on the South side of the compound. Ask about a package price. 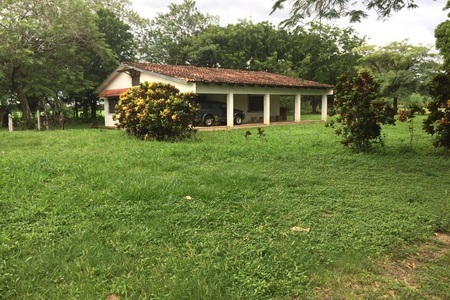 Unique opportunity for diverse use: owner occupy one home and collect rental income from the other units or enjoy as a large family compound (good rental history). 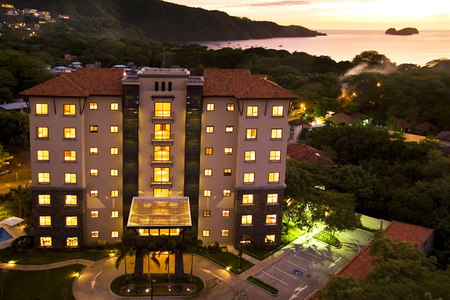 The location is unique because you have the best of all amenities; ocean view and walk to the beach. Because of the area beach communities terrain it is very rare to find a property that offers both. Location – Location – Location!